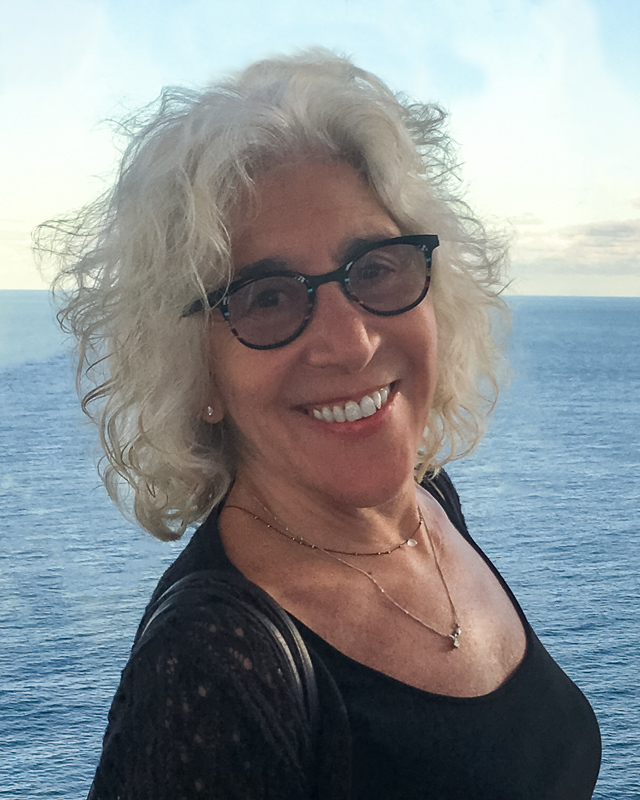 Donna Bassin, Ph.D. is a fine art photographer, clinical psychologist/psychoanalyst, published author, and award-winning documentary filmmaker who examines what is hidden within. She specializes in loss, grief, and mourning, and teaches “Mourning as Transformation: The Creative Edge of Traumatic and Ordinary Loss” at New York University’s Postdoctoral Program in Psychotherapy and Psychoanalysis. Her photographs have been featured in exhibitions on both coasts, including galleries and museums, and are part of several private collections. 2014 Leave No Soldier (edited), Documentary. 2018 “We the People: Portraits of Resistance and America Reconstructed.” Featured photographs by Donna Bassin from series Here I Am: Portraits of Resistance, Psychoanalytic Review, 105(6), December 2018. Ed. Douglas F. Maxwell.